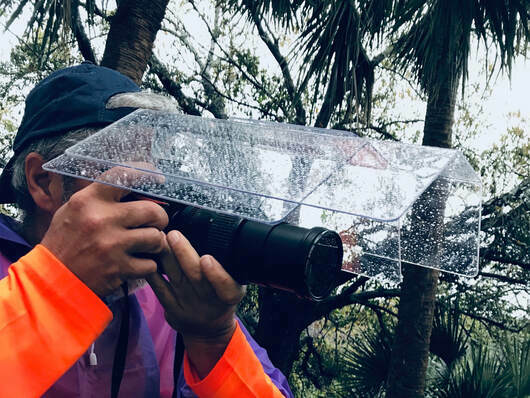 You're probably familiar with those camera rain bags you use when shooting in shoddy weather - they've been around forever, and despite being a bit unwieldy, have typically been the best bet to keep your camera dry. But have you ever wondered if your shooting experience would be better if your camera had its own roof? We're guessing probably not, but that hasn't stopped US company Camera Canopy from coming up with one of the more unusual camera accessories we've ever seen. According to the Camera Canopy website, camera rain bags are 'an often awkward and uncomfortable way to enjoy your pastime.' That and they also don't cover or protect the glass of your camera lens. 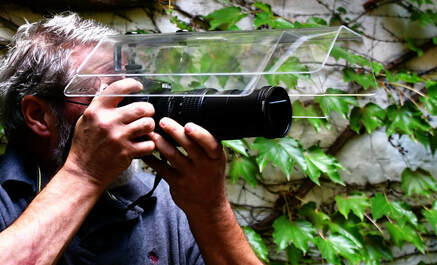 “With the Camera Canopy there is no more uncomfortable, sticky, ‘hand in the bag’, awkward feeling,” the company says. 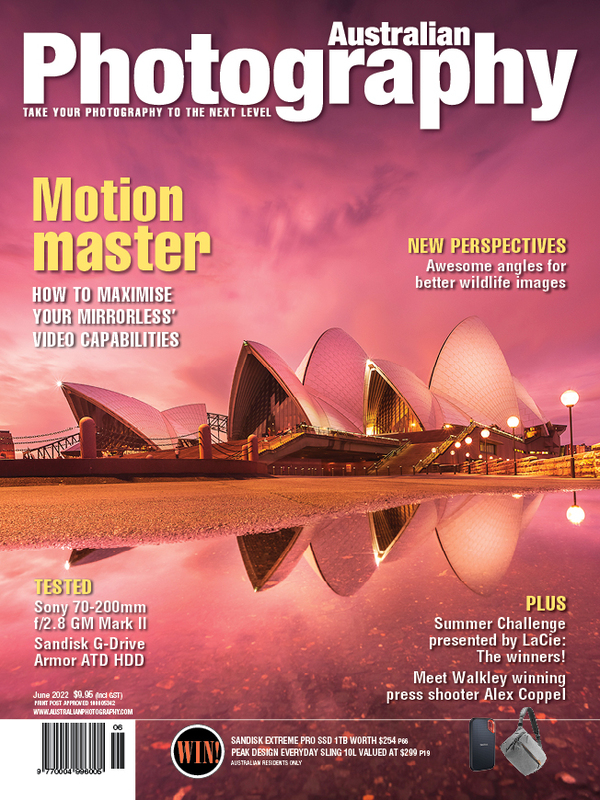 “Your hands are free to operate your camera naturally and your equipment remains dry." The patent pending Camera Canopy is a two piece device that attaches to and detaches from your camera via the hot shoe. 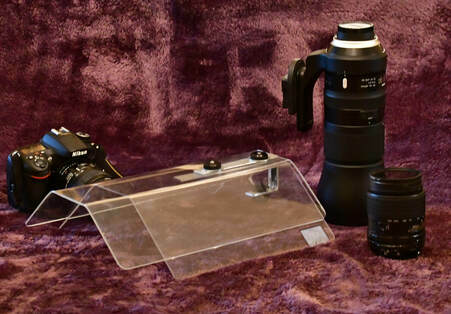 The retractable upper shield can be adjusted to fit the lens you are using, and it will accommodate a standard lens up to a 500mm telephoto, with custom sizes also available. As well as the canopy itself, the Camera Canopy comes with its own weather resistant, drawstring backpack carry bag allowing for it to be safely stowed and carried. And the price? Just $79.95USD, excluding shipping. 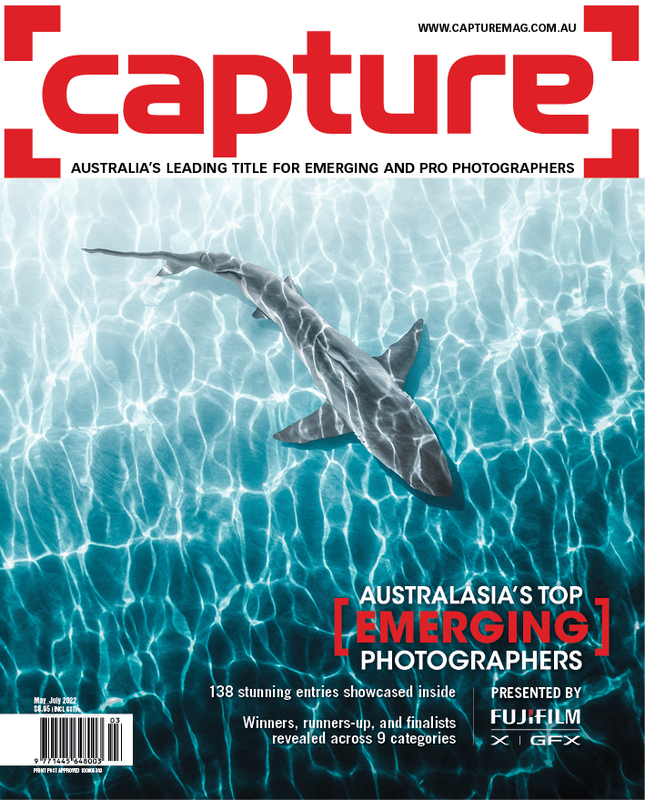 You can find out more at Camera Canopy.